How to open and edit .tpl files? 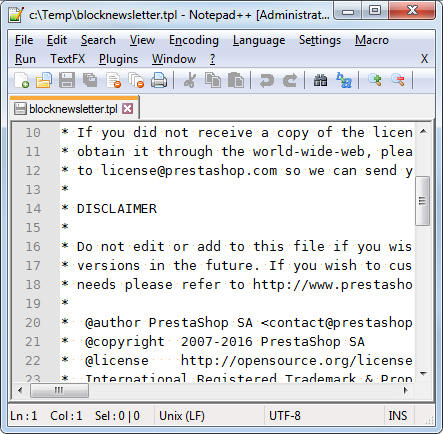 Are you sure you are using Notepad++ as there is no trial version. What syntax/language is used for a .tpl-file? Could you include a sample file that is giving you problems? how can I send you attachments? I had no problem reading the TPL file you linked in Notepad++. However, the image you linked showed a different file name. Did you really upload the same file that you’re trying and failing to read?